IBS is the oldest provider of hospital pharmacy systems in North America, with an unsurpassed reputation among clients for support, service and customer responsiveness. WinPharm is a full featured hospital pharmacy drug distribution and control system, and Electronic Medication Administration Record (EMAR) System. It can be utilized as a stand-alone system, or fully integrated with your Electronic Health Record (EHR) System. 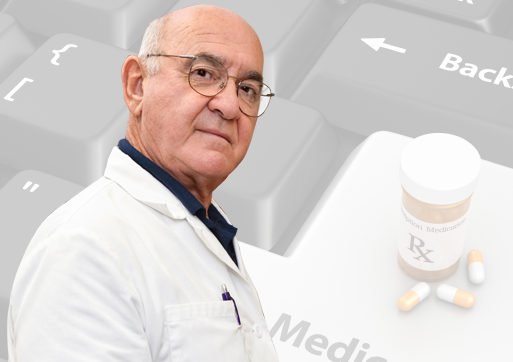 It also provides the pharmacy component of Computerized Physician Order Entry (CPOE) and "Meaningful Use" requirements for Healthcare Information Technology incentives. WinPharm and its predecessors have been in use in hospital pharmacies since 1977.